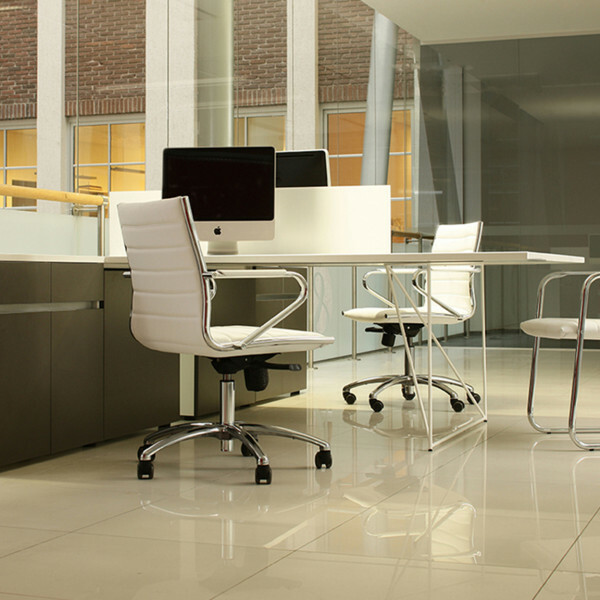 After identifying your company’s needs, workplaces and computing devices our project managers will offer the best solution. 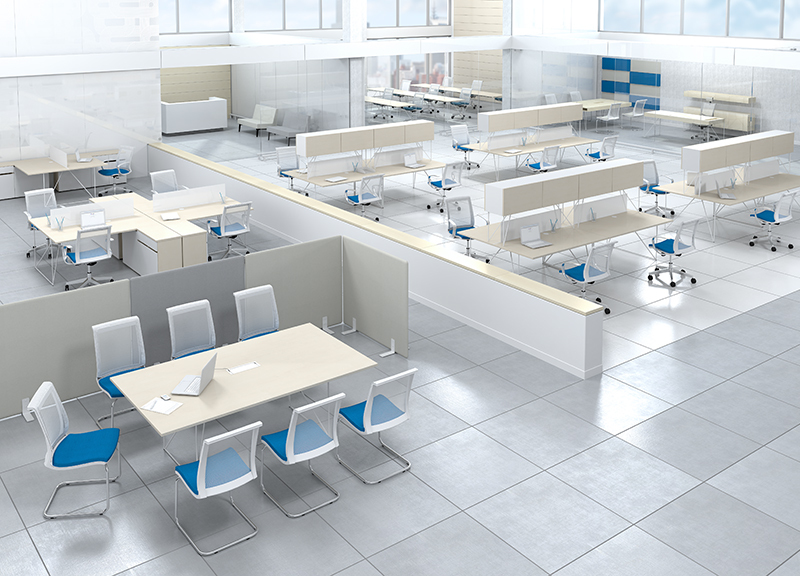 Restrained AIR design, well-thought out solutions and various fabric colors create even more options for the designers and architects. 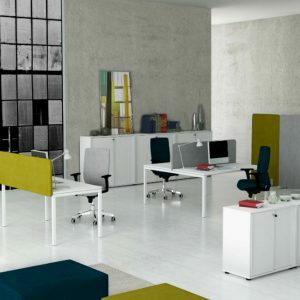 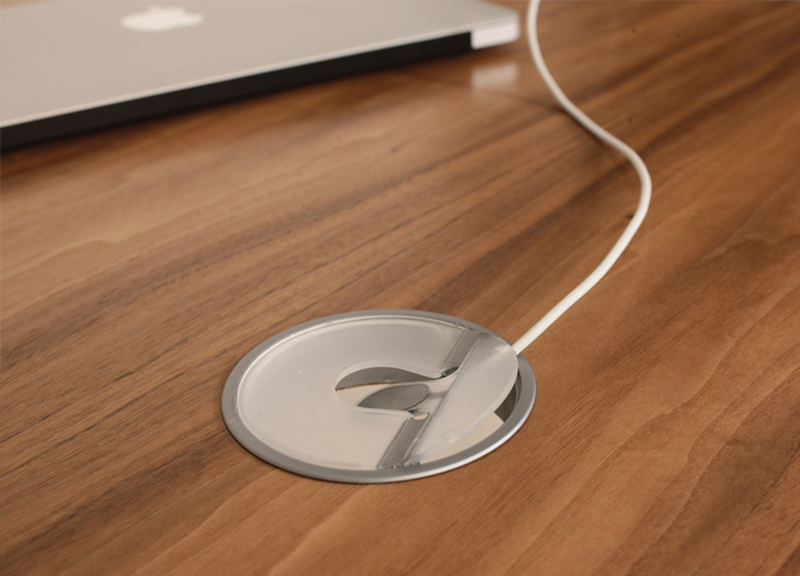 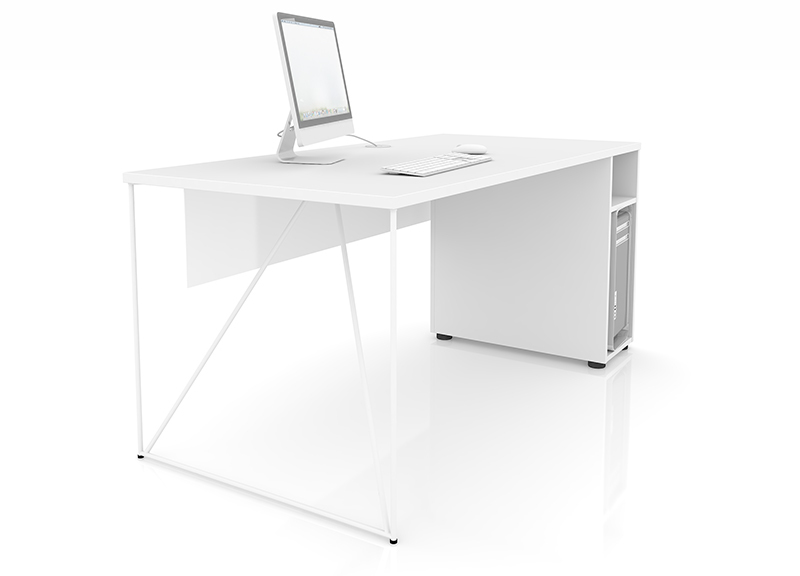 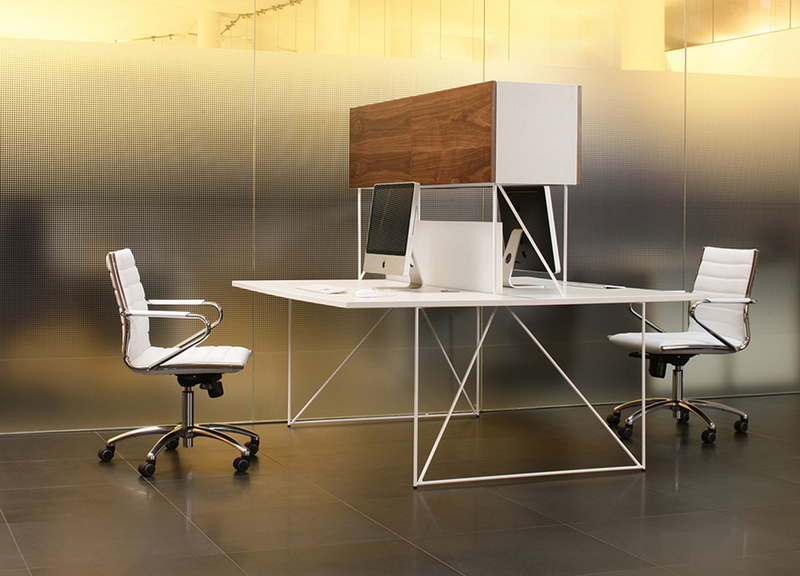 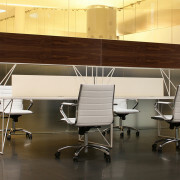 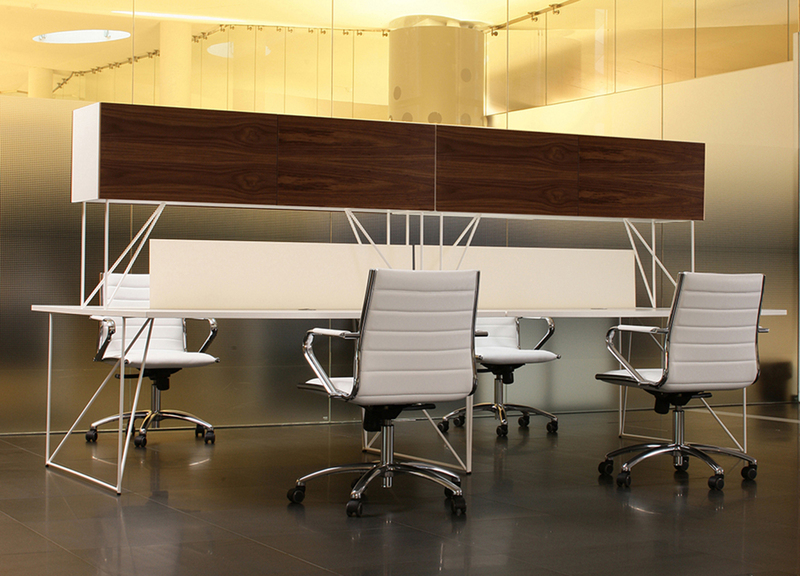 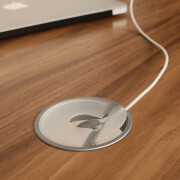 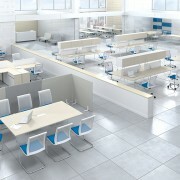 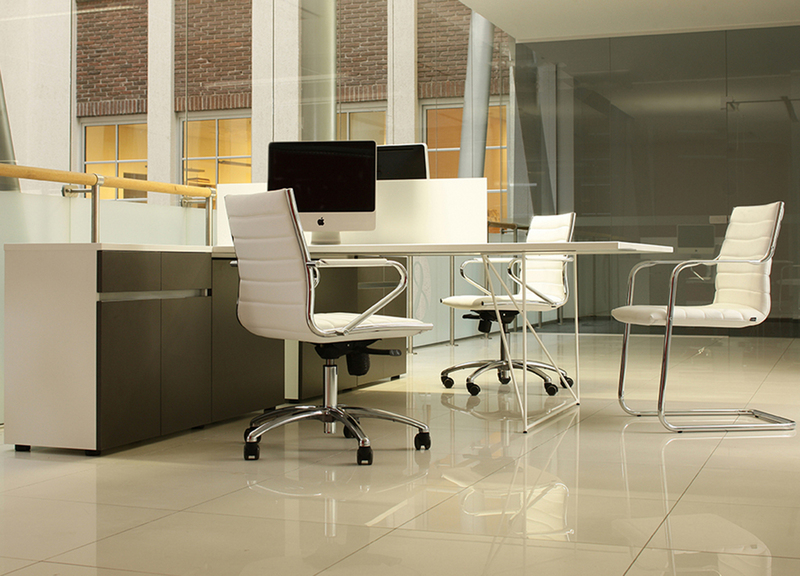 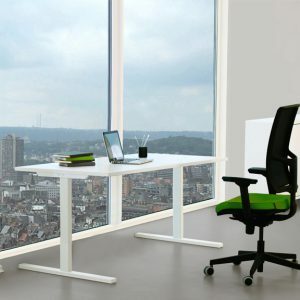 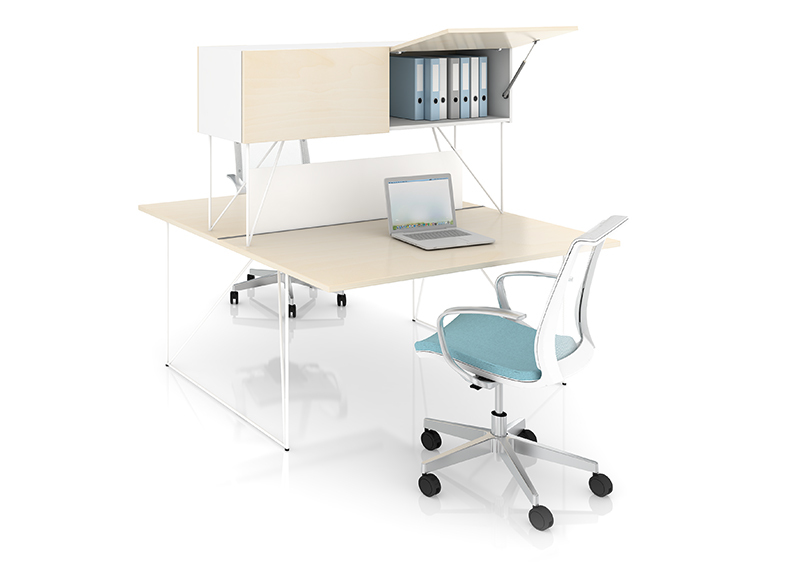 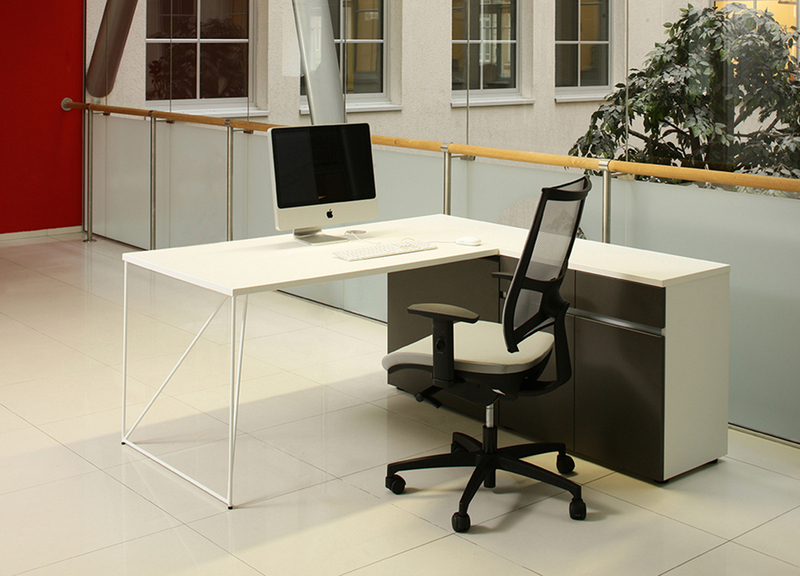 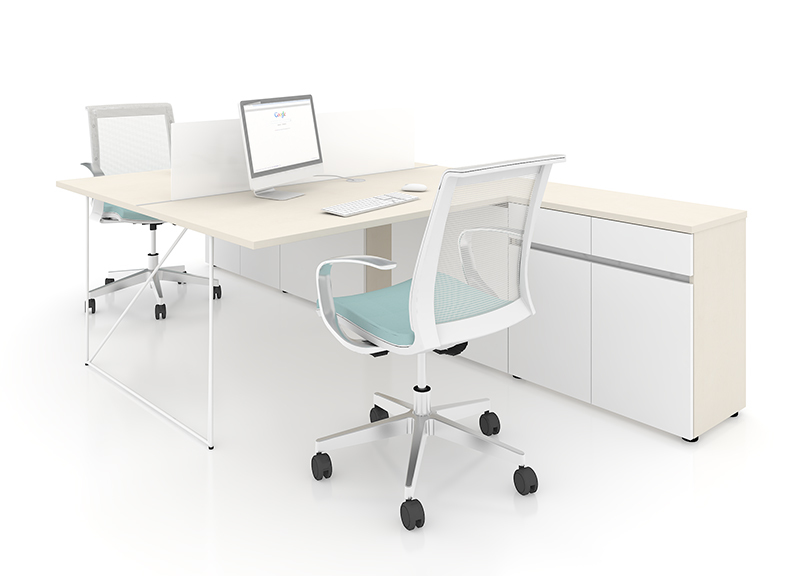 AIR desks comply with European office furniture standard UNI EN – 527/1. 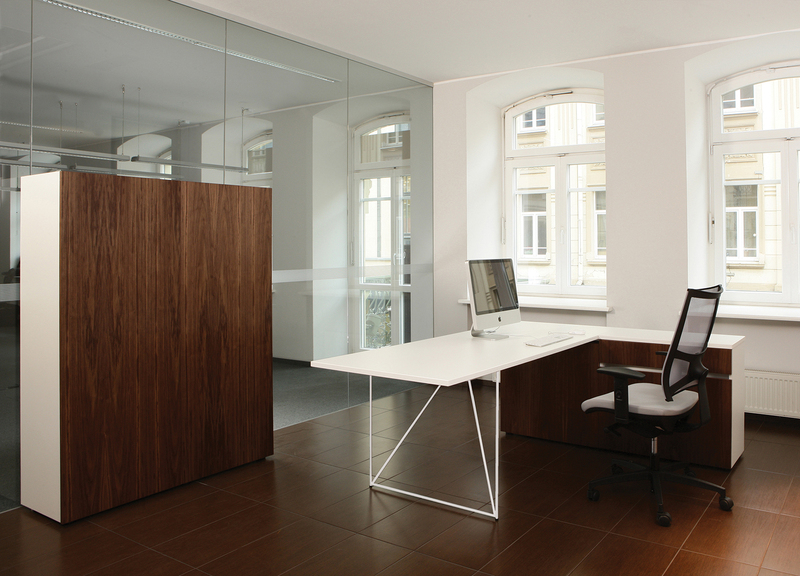 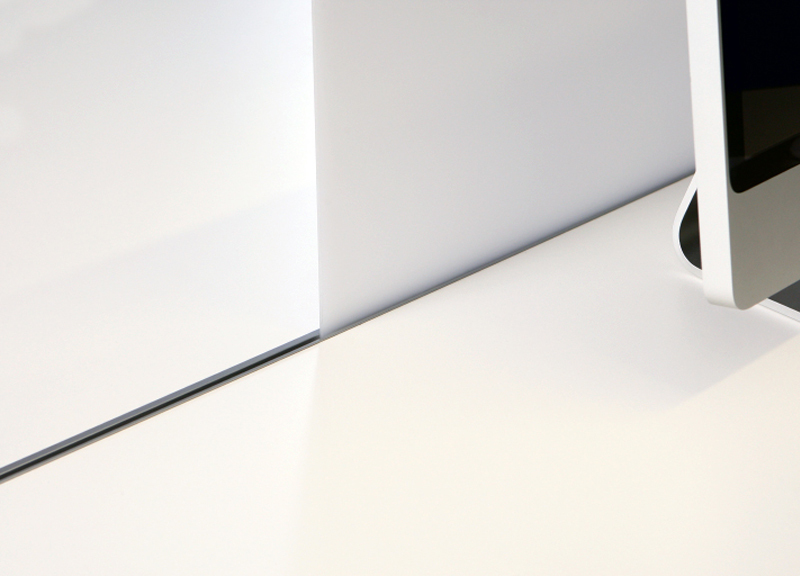 According to this standard the height of the table must be more than 74cm and width – more than 80cm.